Huawei is working toward making its Android software more palatable for a western audience before it goes all-in on the US market, but that's not the only mobile project the Chinese OEM is undertaking. 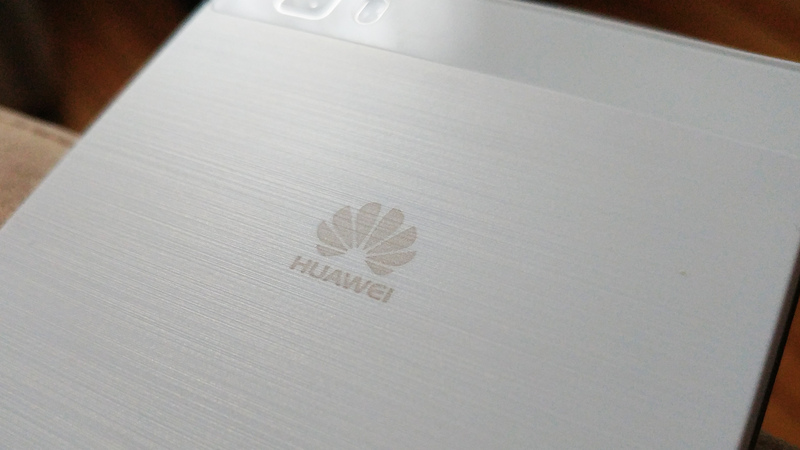 The Information reports that Huawei is also running a secret project to build its own mobile operating system as a hedge against Android. The new EMUI software layer is expected this fall, but the mobile OS might never see the light of day. The ever-popular "people briefed about the project" tell The Information that Huawei wants to avoid being totally dependent on Google. Huawei is concerned what might happen in the event the management model of Android changes in the future. If Google were to stop supporting Android on third-party devices or restrict what OEMs can do with the platform, that could spell trouble for Huawei. Executives want to have a fallback option. The secret OS project is still in its infancy, and is being developed by a team in Scandinavia that includes former Nokia engineers. We don't know if it's a complete ground-up project or if Huawei is starting with Android as a base. It seems unlikely Huawei will ever have reason to deploy its secret OS, but it's apparently getting some of the work done just in case.